When the late Geoffrey Manning Bawa entered the world of architecture, he made his mark with every design he produced. 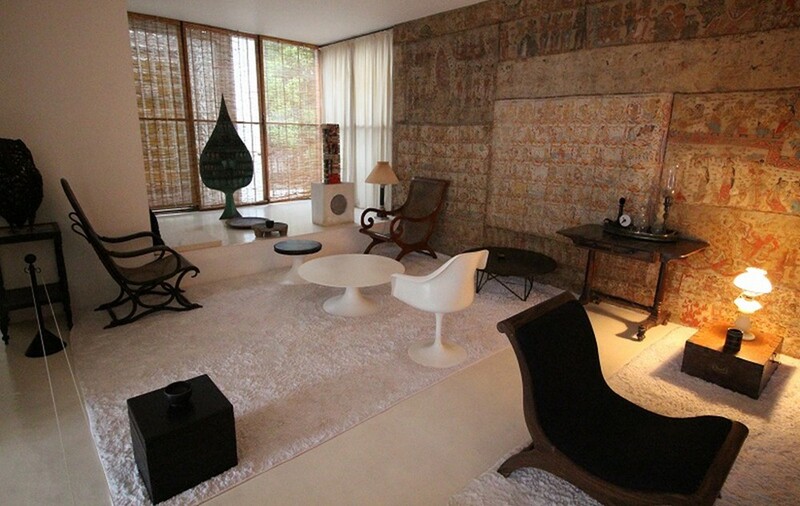 Exploring modernism and its cultural implications, he created unique designs that were recognized by architects across the world. 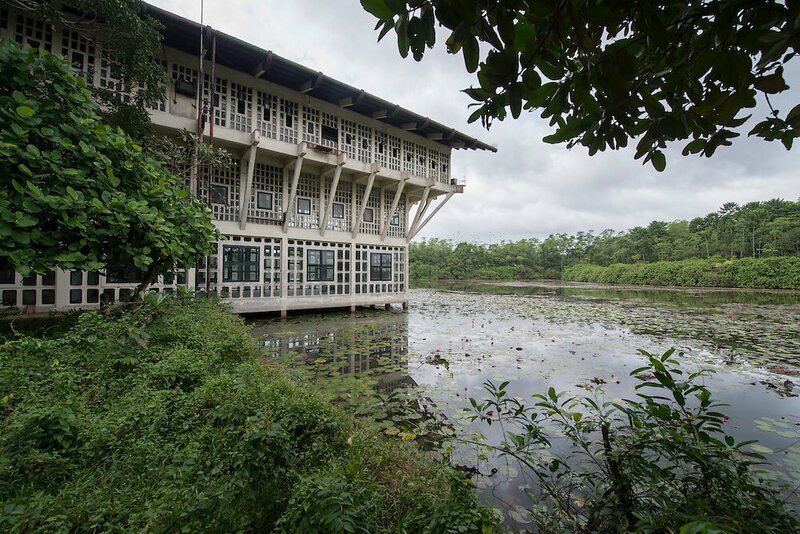 The result of these works made him the principal force behind the global concept of “tropical modernism”.As Sri Lanka’s most influential architect, Sir Bawa built houses, hotels, schools, offices and government buildings including the Sri Lankan Parliament Building. 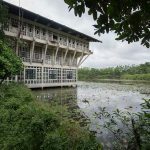 In this day tour, we will show you around some of his brilliant works (in Colombo and along the southern coast) that are still intact about 15 years after his passing. If you are interested in a career in architecture or have already begun seeking one, this day tour is just the right one for you. Apart from that, anyone who is a fan of Geoffrey Bawa will be intrigued by visiting his tremendous works and achievements. This tour can be customized to your requirements. If you want to make any additional stops, simply inform us in advance and we will make the arrangements. A day tour of the works of Sir Geoffrey Bawa can be taken at any time of the year because you will be transported in a comfortable and luxury vehicle from place to place. External environmental factors such as the weather conditions will not affect this tour. 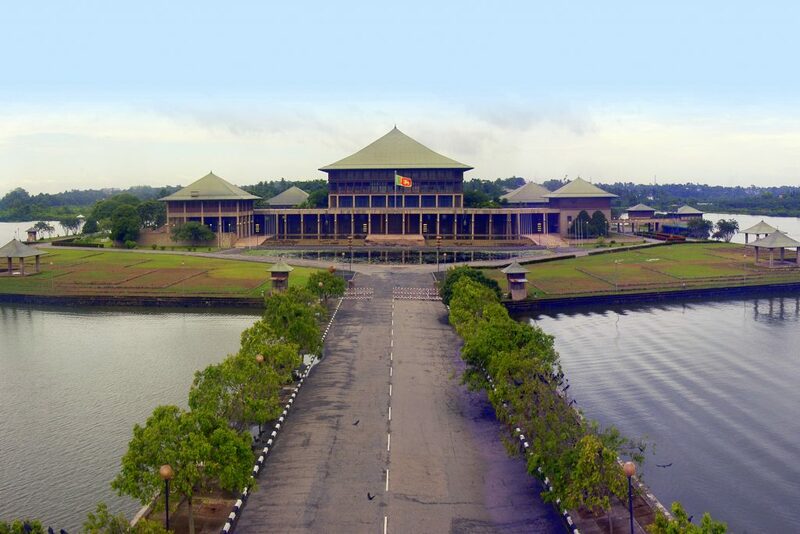 In 1979, Geoffrey Bawa was summoned by the then President JR Jayawardana who commissioned him to design a new Parliament on the spot. 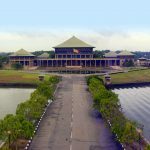 With the proposed location at Kotte, Bawa’s idea was to have the new Parliament sit atop an island amidst an artificial lake. A symmetrical debating chamber followed the design of the Palace of Westminster. The symmetry was broken with the central pavilion being divided into 5 ancillary pavilions, each with its own copper roof. The entrance of the Parliament boasted a pair of massive silver doors opening to reveal a grand staircase leading to the floor of the House. 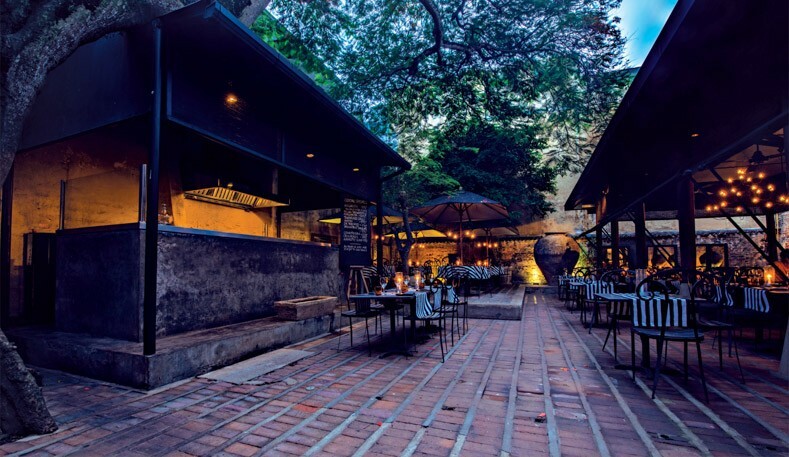 Once upon a time, the office of Geoffrey Bawa, is now transformed into one of the leading restaurants in Colombo. The symbols of his brand remain strong here – open pavilions, courtyards with pillars, ponds and walkways. In addition to providing a unique dining experience, The Gallery Café is also an art gallery where the creative talents of young artists are exhibited. 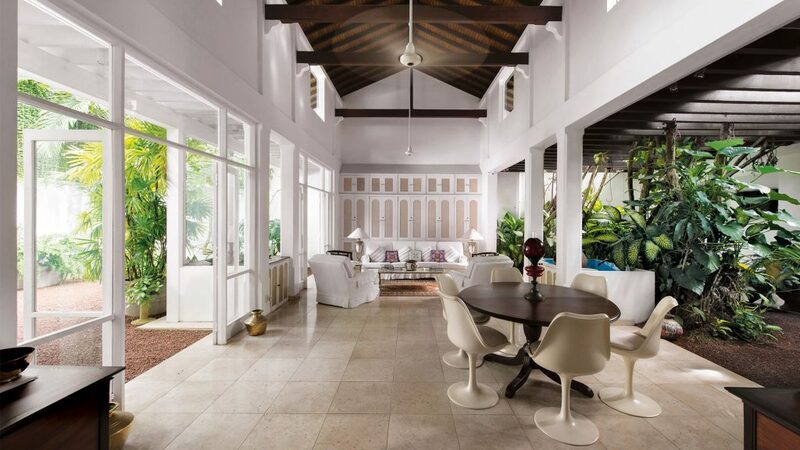 A director of Aitken Spence [Hotels] was lucky enough to have his house designed by one of the world’s most celebrated architect. Hidden behind a high screen wall, the entrance opens into a long corridor, once again featuring open spaces and courtyards. Three bedrooms, a garage, a kitchen, a study and a rooftop terrace is incorporated in contemporary style. 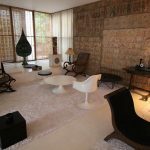 The housewas constructed in 1979 and was carefully restored recently by the owner’s son. Bawa was commissioned to design the main office and other buildings at the steel mills in the 1960s. One of the highlights here is the 3-storey office building which was designed in a manner to be protected from direct sunshine yet filled with light and air. Bawa also elegantly designed the staff housing scheme with interesting entrances for each building as well as a walled courtyard garden. 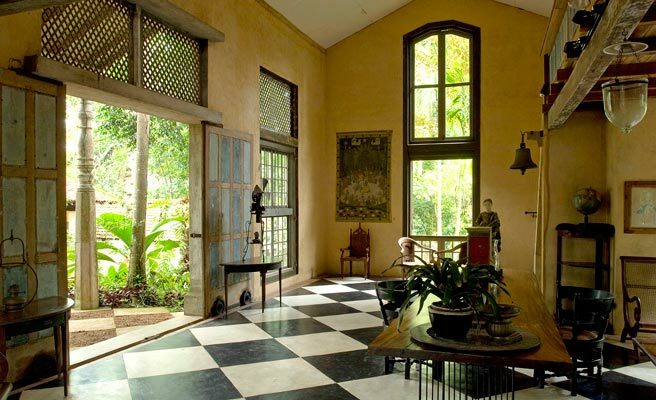 The residence of Geoffrey Bawa is an architectural marvel where art and artifacts from his collection are displayed. Within this residence are two bedrooms on the 1st floor which are attached and share one bathroom and a sitting room. The 3rd floor is a verandah and the 4th is an open viewing deck. Only one party can rent out the rooms at a time and this residence is also open for public viewing only by appointment. 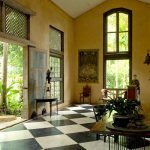 A beautiful garden retreat in Bentota – a piece of work that Bawa cherished throughout his life and continued to develop for about 50 years. It was one of his personal projects which turned into a boutique hotel and is now a dream fantasy for many to have the opportunity to stay in one of the lovely suites here. 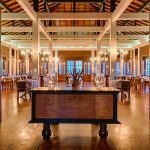 Close to the historic city of Galle, this luxury hotel boasts a dramatic entrance and splendid views of the infinity pool edged against the sea. 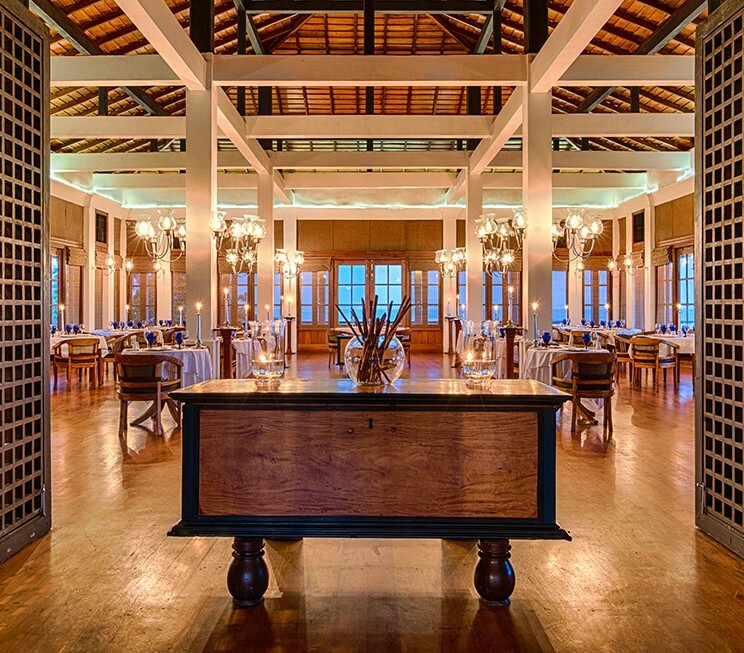 The common areas on the ground and upper floors are linked as open pavilions with views of the turquoise blue Indian Ocean. Heritance Ahungalla also displays Bawa’s signature architectural style where there are no boundaries between inner and outer elements, thereby providing plenty of access to natural elements such as sunlight, ocean breeze, greenery and flowing water. 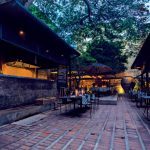 Situated on a rocky headland on Galle’s coastline, this exclusive boutique hotel makes one immediately perceive a sense of Galle’s history. The re-enaction of the Portuguese landing in brass and bronze on the remarkable staircase along with the ancient arm coatings at the bar ceiling is on par with the historic concept. Apart from that, the design of the hotel displays how Bawa can cleverly integrate architecture and landscape in one atmosphere. We had an amazing 4 days of touring really interesting places in Sri Lanka from our base in Colombo. We visited Galle, Kandy, Sigriya, Dambulla and the Colombo City tour. Our initial correspondence in organizing the tour from home was very prompt, informative and knowledgeable. Our guide Thushara was magnificent! He was a great driver, very informative, had a wonderful personality and was a great person. Nothing was too much trouble for him. The vehicle was great, clean and spacious. The Blue Lanka team kept in touch with me always to find out if we were satisfied and we also had the opportunity to meet Dinesh, the Managing Director at the Buddha Tooth Temple in Kandy while he was checking on operations. 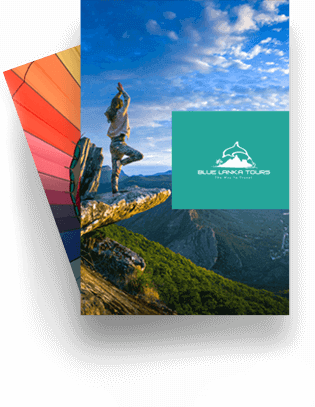 I was very impressed with Blue Lanka Tours and will highly recommend them. Capture the works of world renowned architect Geoffrey Bawa on your camera! 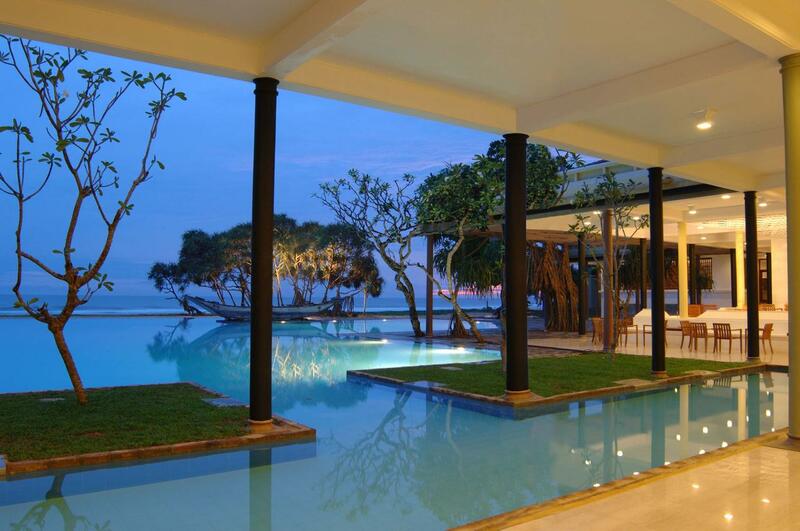 Opt for a night at his residence in Colombo or Lunuganga – Bentota to experience the real feel of staying in a Bawa designed property.